'I Sabi Who I Be' crooner and Afro apostle - Da Music communicates deep and inspiring thoughts in his new single titled 'Lecture 101'. The Niyi P produced single would expound your horizon and put springs in your steps. 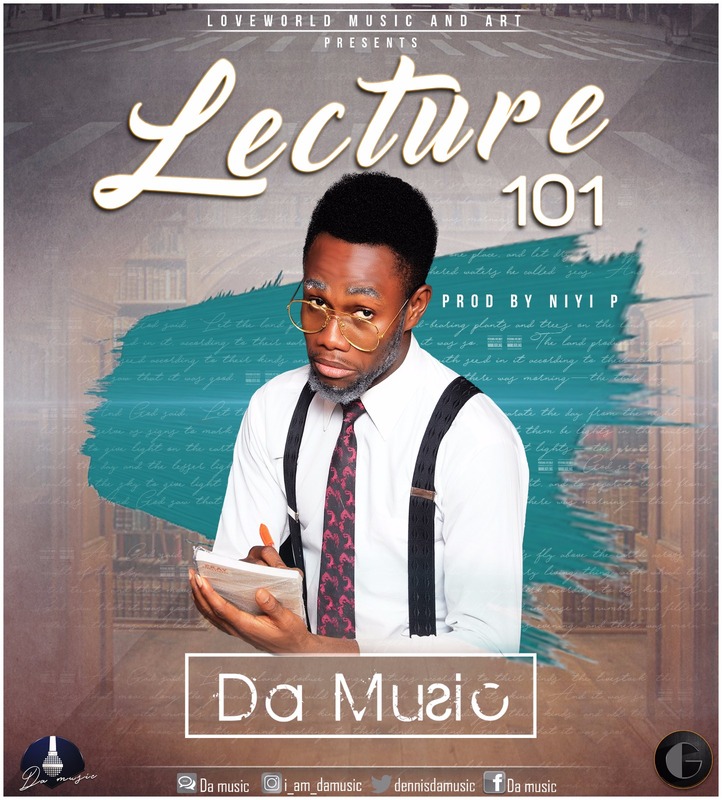 'Lecture 101' is a compulsory course for everyone, it's not an elective.